The connection test is our most straightforward test, and the basis for all our customers’ testing setup. The test dials your numbers from a Spearline in-country server. We can detect when the call is answered or if there is a connection related issue, and, after validating the problem, alert you before any of your customers do. The audio quality test enables you to replicate a customer’s call and generate objective industry-standard audio quality scores. With minimal setup, this test can provide a wealth of understanding about your customer’s experience, as well as the level of service being delivered by your carrier. Latency is the time between when you speak, to when the other person hears your voice. 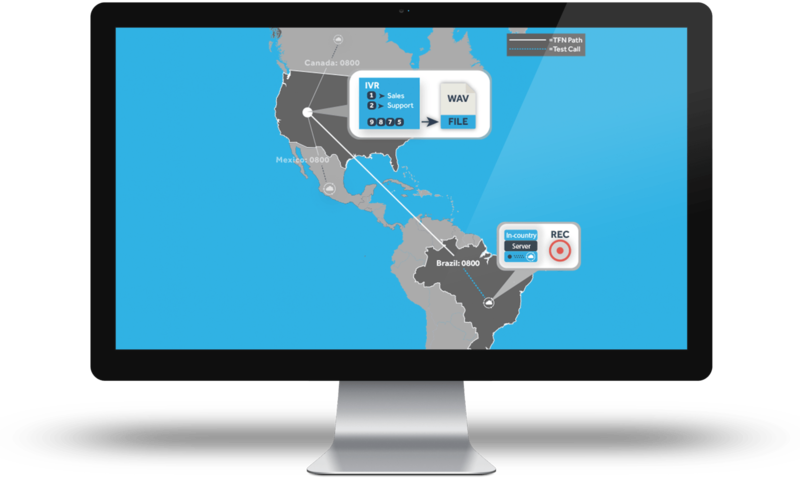 The Spearline latency test replicates the customer call flow and allows you to quantify the amount of latency your customers experience. The conference test enables you to replicate a customer call and test all the functionality they need on a call without the need to deploy hardware or perform any setup. 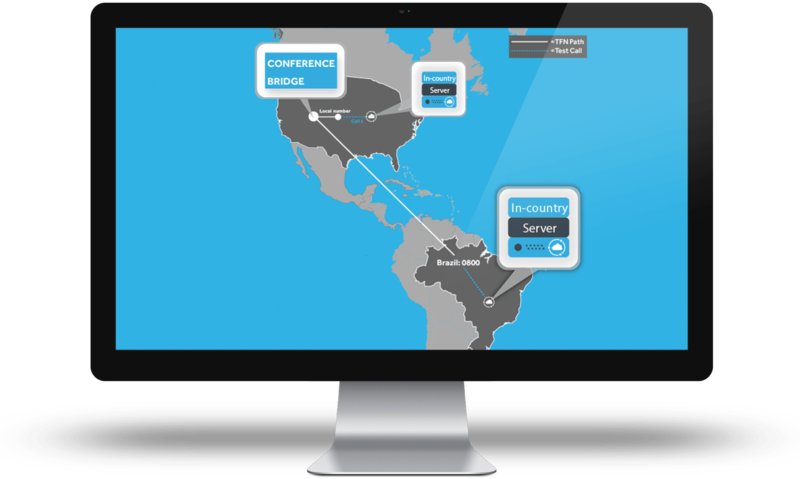 Once we have your numbers and conference credentials, tests can be set up within minutes, giving you the ability to proactively monitor and troubleshoot your global telecom footprint. 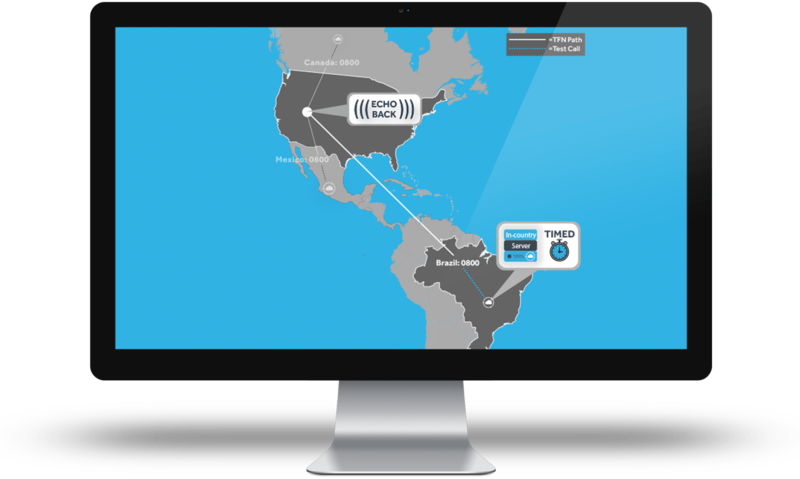 The Spearline conference call forward test allows you to bring your customer’s network into the testing loop. 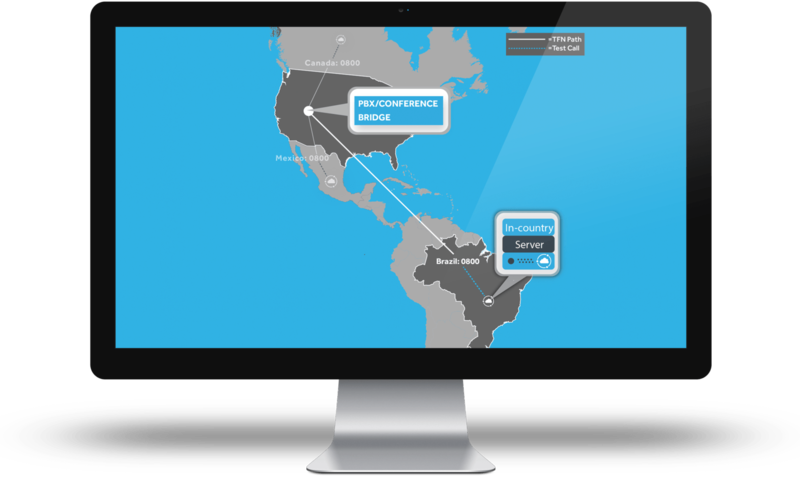 It enables you to replicate your customer’s calls into your conference and test all functionality with minimal setup. 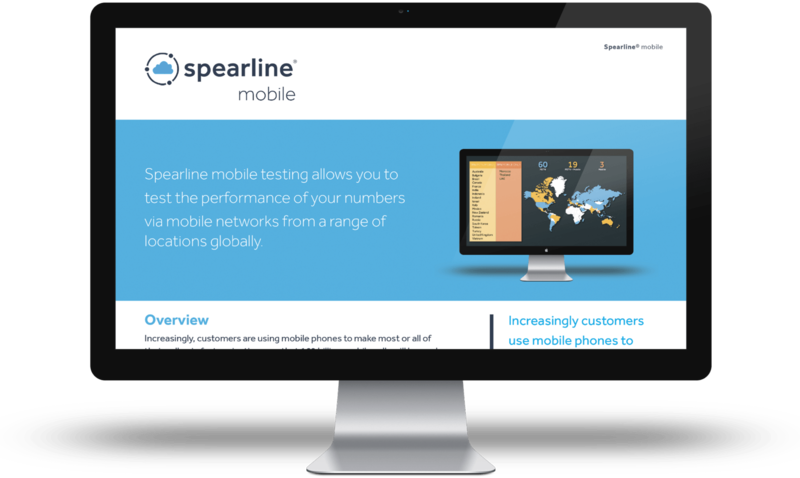 Spearline mobile testing allows you to test the performance of your numbers via mobile networks from a range of locations globally.